You're about to do something really incredible. 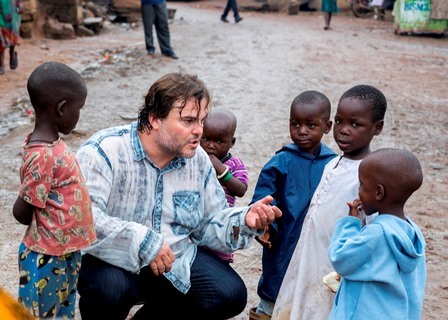 The money you donate will make a huge difference to children and young people both here in the United States and in some of the poorest communities around the world. 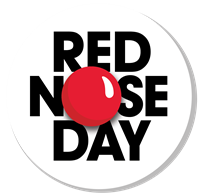 Donate 100% - Add 3% so that 100% of the donation goes to The Red Nose Day Fund. The Red Nose Day Fund has partnered with Network for Good to securely process your online credit card payment via Network for Good (tax ID 68-0480736). This transaction will appear on your credit card statement as "Network for Good." This transaction is subject to Network for Good’s Privacy, Security & Disclosure Statement and the Charitable Solicitation Disclosure.